This guide equips educators with the tools needed to reach all students. Includes information on what you may see if a student has a mental health disorder, instructional strategies, and classroom accommodations. Revised and updated to reflect the changes in the DSM-5. Learner’s Edge utilizes this publication as required text for their course: Caring for the Mental Health of Your Students. If you are an educator looking for online-based continuing education, this excellently rated workshop may the perfect fit! Learn more here. 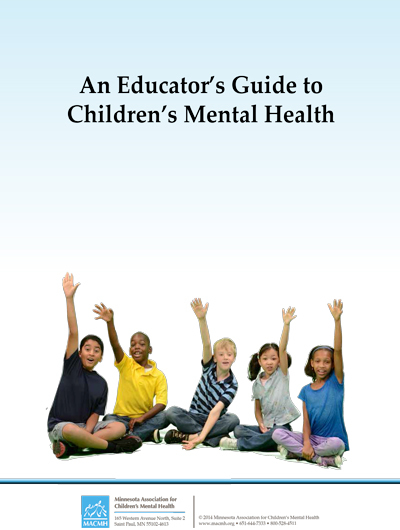 Learner’s Edge also offers courses on mental health for the Early Childhood classroom! Learn more here.